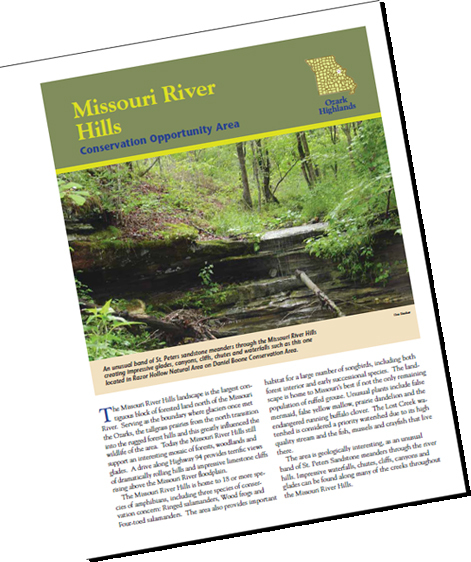 Restoration, management, and preservation are what the Missouri River Hills Conservation Opportunity Area (COA) is all about! 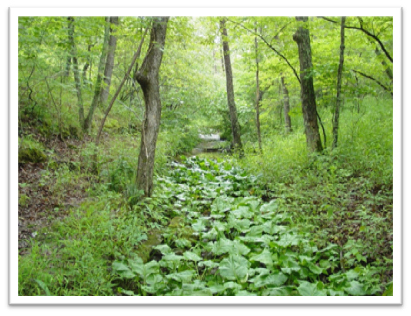 COA’s occur statewide and are an approach to insuring that a great diversity of wildlife and flora exist in Missouri for generations to come. The Missouri River Hills COA is a group of citizens and public agencies who care for the wildlife, land and the natural resources on it. Membership is open and any citizen or group with a concern for wildlife or natural resources in the Missouri River Hills COA is encouraged to become involved! Contact one of our Chairs for information on how you can become involved.